Product packaging is the single most important media for the Kekkilä gardening brand. The packaging has to be durable, but also attractive, easy to use and informative. No wonder then that both Kekkilä and Rani Plast focused on the design of the new Kekkilä packaging with particular care – and with great results. 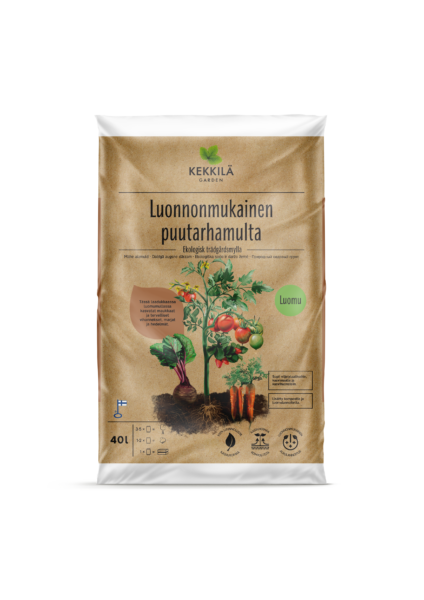 KEKKILÄ IS RENOWNED for its gardening products, and many avid gardening enthusiasts love its substrates and fertilisers and wouldn’t think of using anything else. 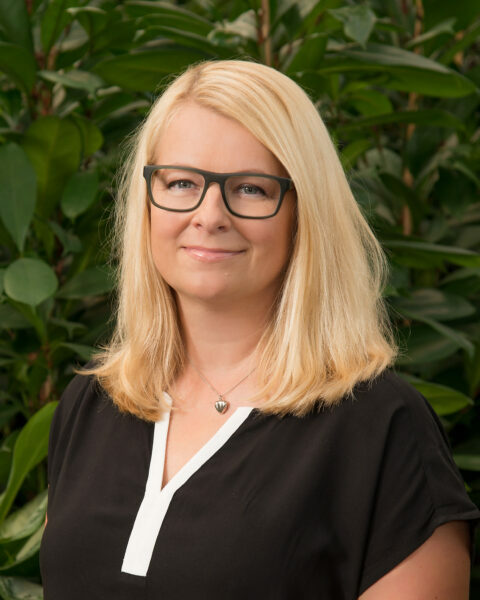 “Product packaging plays an important role in spreading the Kekkilä brand,” says Minka Mannerla. “People are getting more and more enthusiastic about gardening, and we want to offer our customers the perfect products that will help them to succeed and enjoy their hobby. Our product packaging plays an important role in this, because we want our customers to easily find the information they need about the product and its use, right there on the bag. Our bags have to be extremely customer- oriented not only in terms of usability, but also appearance,” says Kekkilä’s Commercial Product Portfolio Manager Minka Mannerla. These were the starting points for designing and developing Kekkilä’s new product packaging together with Rani Plast. It was sparked by Kekkilä’s brand reform and resulted in new packaging for all of the company’s products, more than a hundred of them. “This is an extremely important investment for us because our product packages spread the Kekkilä brand to consumers,” Mannerla explains. Now that the development work is almost finished and the first products in their new packages have reached shops’ shelves, the two companies can breathe a sigh of relief after the long, demanding process. The new packages demand a lot from the printing, as the photos are full of details and tones. “We worked together in close cooperation throughout the design process and, thanks to Rani Plast’s excellent partnership, the quality of the packaging couldn’t be better. Our bags have a new look that stands out and is distinctly different from before, and our new image is totally different from our competitors’ too,” Mannerla says. The new, unique look was created by using a wide variety of illustrations, among others. Mannerla is happy to say that the end result is exactly what the company was looking for – a playful image that takes Kekkilä closer to its roots – towards the joy of growing. The end result can be seen in any retail shop that sells Kekkilä products. THE STAGES of the development work are still fresh in the mind of Rani Plast’s Sales Manager, Jan Knutar. The new Kekkilä packaging is made from Rani- FFS Peat film, which is ideal for printing, thanks to its outstanding print quality and consistent standard. “We use the CMYK four-colour process in printing, which allowed us to implement the broad colour scale of the Kekkilä products while displaying all the details clearly. Due to the meticulous details, we paid even more attention than usual to the adjustments of the printing tools and combed through the prints closely to achieve the results we wanted,” Knutar explains. IN THE END, appearance is only one part of a functional package, because excellent usability and production applicability are at least as important as looks for the Kekkilä bags. For customers, excellent seams and durability are basic requirements, and Rani Plast scrutinises these constantly in their product development. Mannerla is impressed with Rani Plast’s expertise, which proved indispensable in many tricky situations. “We wanted to have a matte finish in some of our product packaging to give it a different feel, but this made the surface more slippery than the plastic film we normally use and made it difficult to stack the products. Thanks to Rani Plast’s expertise, we got what we wanted: bags that look and feel great and are easy to stack too,” says Mannerla.